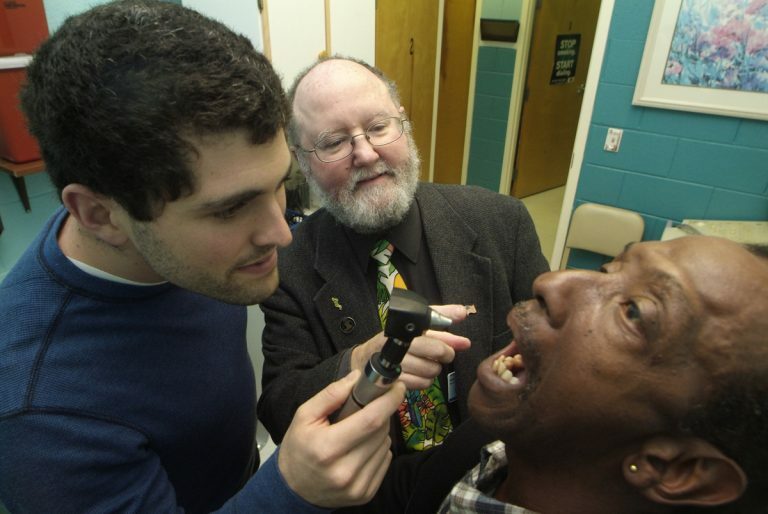 Enhancing the health of individuals, families, populations, and communities is the over-riding mission and priority of the Department of Family Medicine at the Medical College of Georgia at Augusta University. The department provides primary care education, discovery and clinical services to advance this mission. 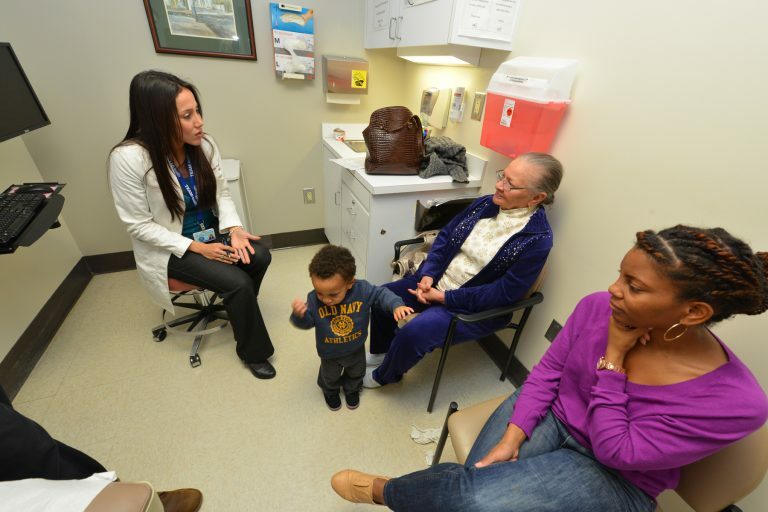 The department reflects and epitomizes Augusta University's well-known commitment to patient- and family-centered care and practice-based population management concepts. Its curricula, research and clinical practices are continually monitored and revised as needed to insure substantial relevance to the healthcare challenges faced in a rapidly changing environment. Objective feedback attests to the success of this approach, including the National Committee for Quality Assurance's recognition of the department's faculty/resident practice as a Patient-Centered Medical Home. Our mission is "to provide patient-centered primary care education, clinical service, and discovery to enhance health and health status of individuals, families, and communities." Our mission responds to primary care health needs of the state, region, and nation by producing physician providers, educators, and scholars in patient-centered and practice-based population management care models and providing primary care services and research.